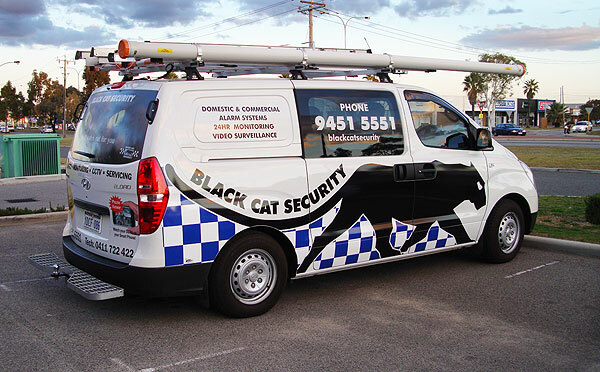 The Hyundai iLoad is becoming an extremely popular van for tradies looking to have a cheap runabout while still getting an excellent warranty. 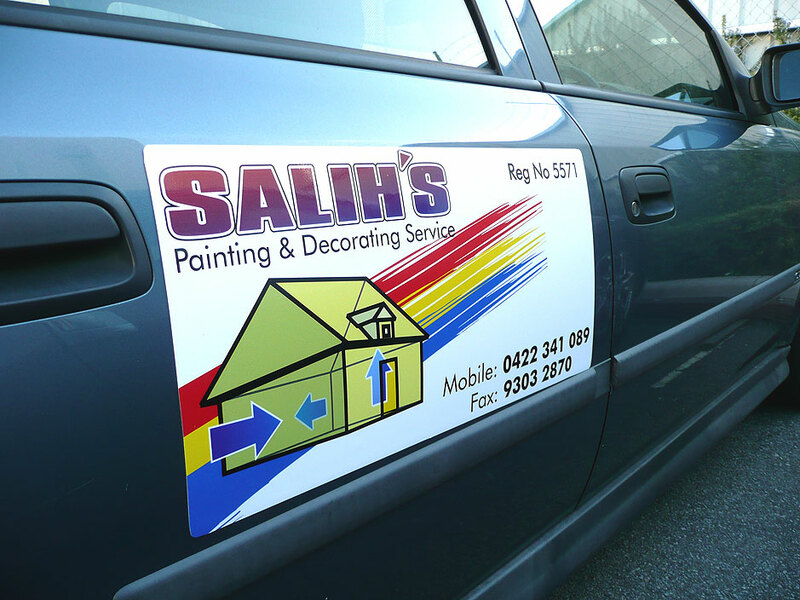 Signwriting on the Hyundai iLoad is also simple. Here’s an example of a partial wrap with the sides being printed and the text vinyl cut. The window is made from one way vision with overlaminate and all of it is produced using high quality seven year cast vinyl. Head to our contact page for a quote for signwriting your van, car, truck or bus. Our client wanted some privacy in an inner office but still be able to see if anybody entered the office next door. Light transmission also had to be maintained. 3M Frosted Crystal™ was the answer. We cut the film to size before taking it out to the client and installing it. The end result is what you see in the pic above. 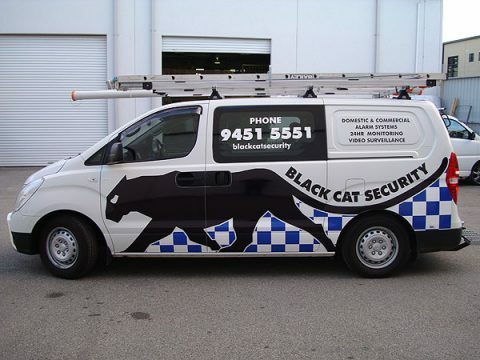 Logos, text and solid panels are no problem for our team of experienced installers. 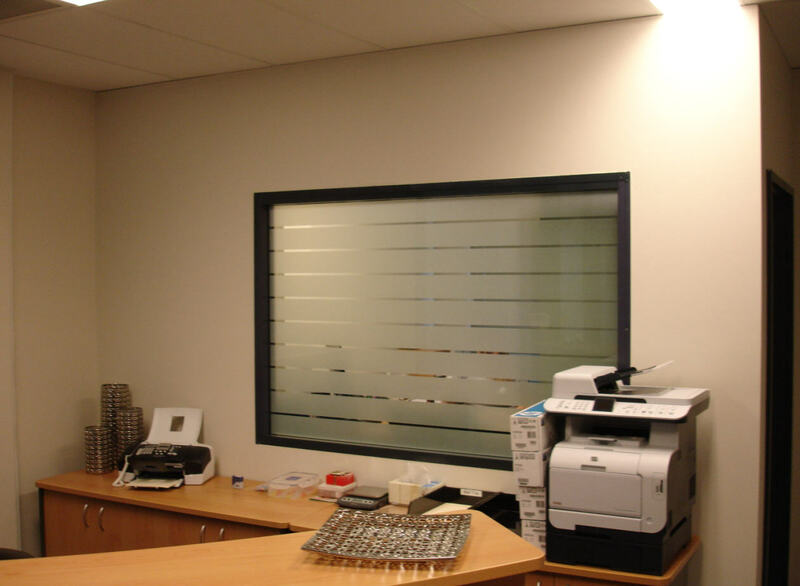 Privacy, light, low key advertising and safety are possibilities when using 3M Frosted Crystal™, commonly known as window frosting or glass etching film. Why pay for on site sandblasting with attendant mess when you can have this product applied with no fuss and no mess. Call us for an obligation free quote. 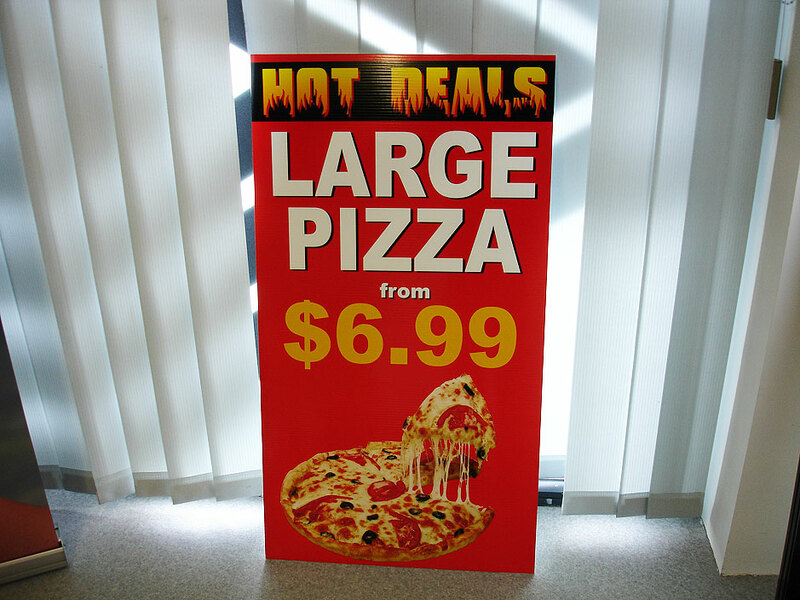 If it’s cheap and cheerful you’re after, the corflute signs will be your answer. They’re light, rigid and easy to transport. 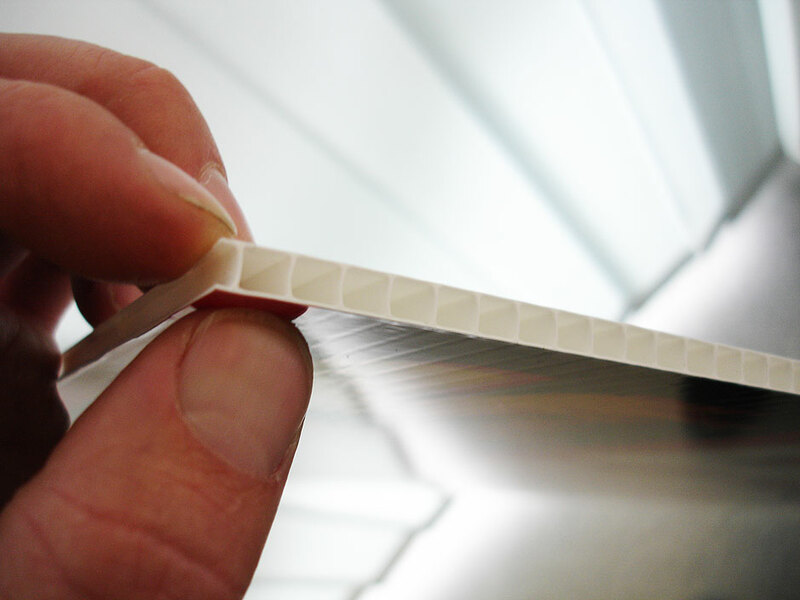 Sheet sizes are 2400mm x 1200mm and the corflute comes in 3mm and 5mm thicknesses. 8mm is available on request, however there are now new alternatives for thicker material. 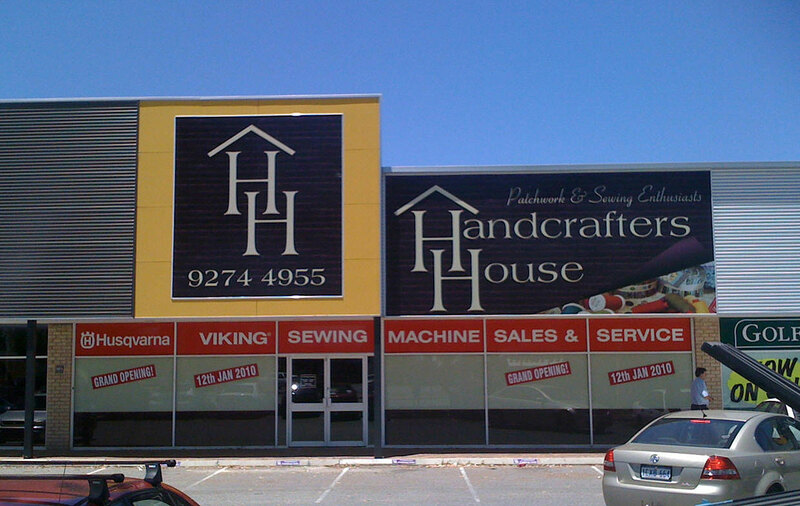 Perth Graphics Centre can fit digital print or vinyl cut text, and we can cut to shape if required. 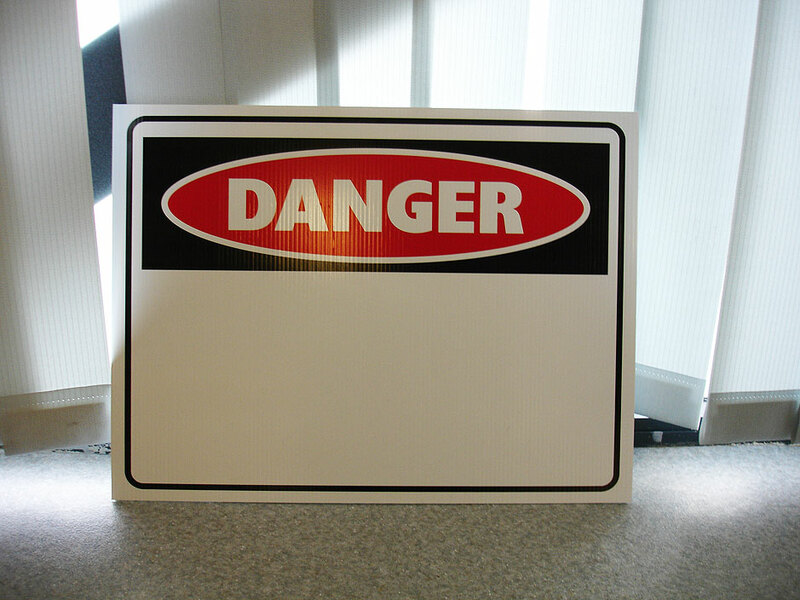 Corflute is a great way to produce cheap real estate signs, building site signs, display work, for sale signs, safety signs, and even fence signs. Have a chat to our friendly staff, and find out why Perth Graphics Centre is the premier signage company in Western Australia.